Two oil developments in the Arctic are likely to get the final go-ahead from the Trump administration this fall. 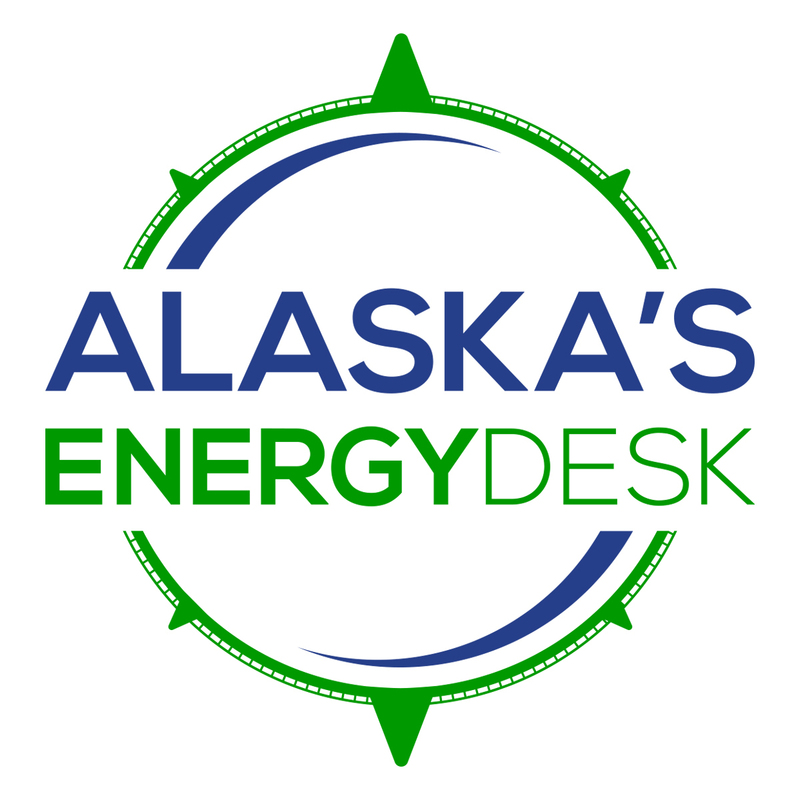 The federal Bureau of Land Management today released its final environmental review for an oil drill site in the National Petroleum Reserve-Alaska, west of Prudhoe Bay. Called the Greater Mooses Tooth 2 project, it’s being proposed by ConocoPhillips. The other project nearing approval would be the first offshore oil production in federal Arctic waters. The federal Bureau of Ocean Energy Management released its final environmental review for the proposed Liberty Project last week. 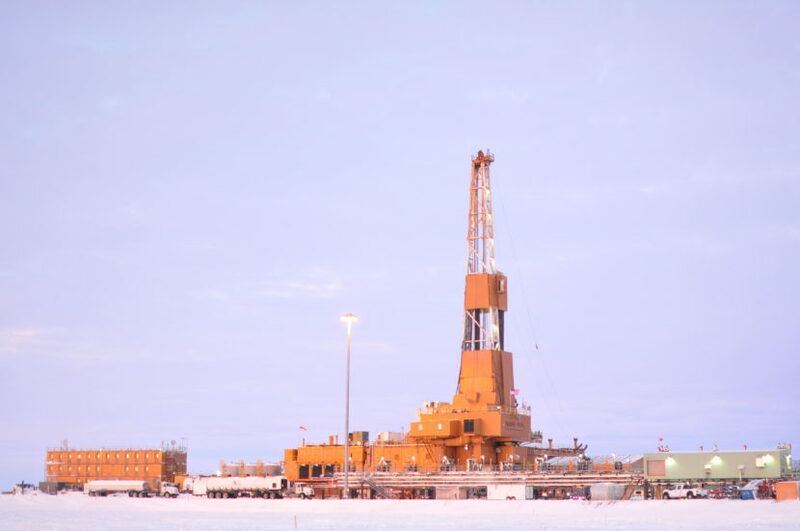 Oil company Hilcorp aims to build the Liberty Project in the Beaufort Sea, just east of Prudhoe Bay. Before signing off on the oil developments, the Trump administration has to wait 30 days after the final environmental reviews are published. That means both the Liberty Project and Greater Mooses Tooth 2 could get the green light as soon as Oct. 1.